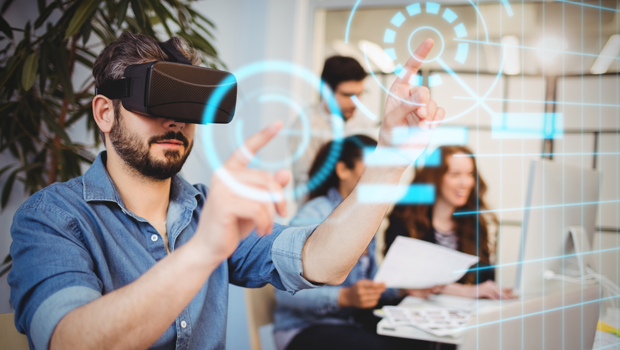 Earlier this year while visiting the Learning Technologies show in London, one thing that stood out for me was the advent of virtual reality (VR) on the corporate training scene. At least five different vendors on the exhibition floor had VR headsets to showcase their VR work in the training domain. 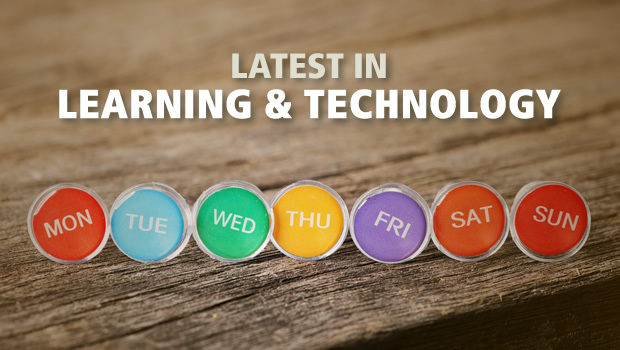 Reconfirming the trend, the BETT show too had a few VR showcases, albeit for the education sector. It seems like VR for learning has finally arrived. Clients who already use paper-based materials for distribution or in an instructor-led environment often ask us how we can enhance the learning experience for participants. One of the ways we recommend is to use elements of Augmented Reality. The video shows an augmented reality concept that is integrated with Google's services, with voice commands, video chat, location check-ins, maps (outside and in-store), weather, etc. I’m looking forward to the day when you and I will have access to such technologies. 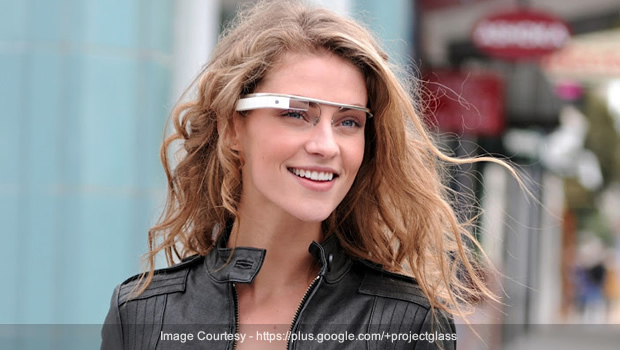 Imagine using glasses like this in the workplace; rather than being connected to Google’s services, the glasses connect with your own organization’s web services. The possibilities that emerge are quite remarkable. 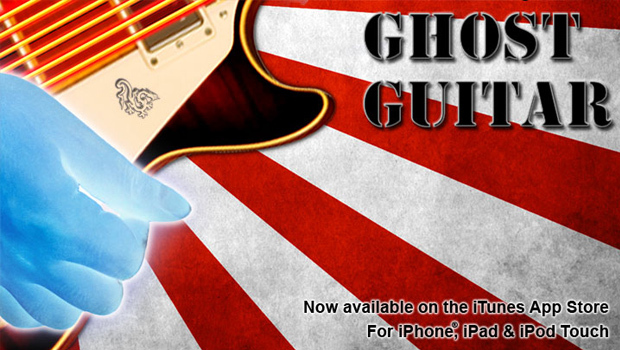 Every now and again, I'm blown away by the imaginative apps I see in the iOS App Store, as did this one: Ghost Guitar. 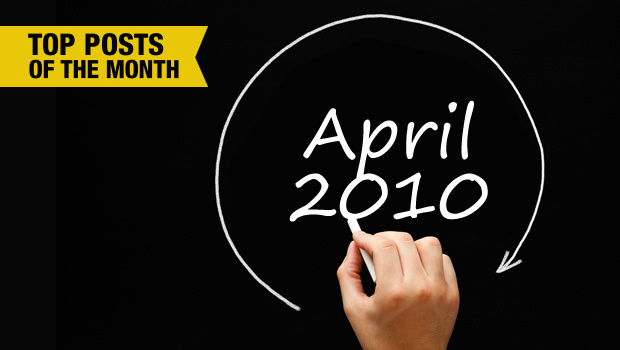 The app utilizes the iPhone or iPad 2's front-facing camera to track your hands. You strum with your right hand and fret chords with the left. Quite a simple mechanic that has been exceedingly well-implemented. The use of augmented reality as an interface has mostly been gimmicky. 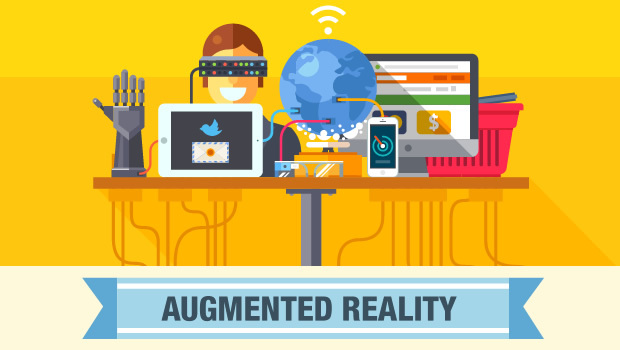 I ran into this interesting infographic this morning about Augmented Reality marketing today. 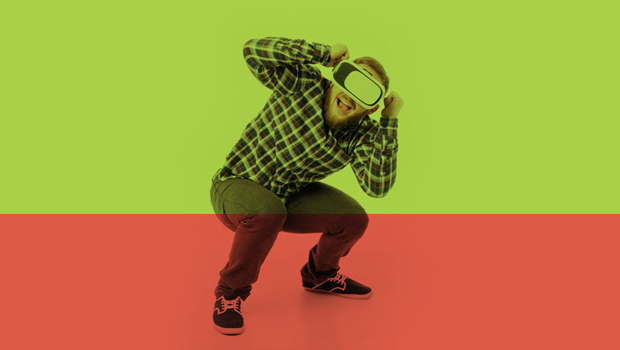 While it’s not completely relevant to eLearning or learning in general, it’s interesting to see that AR is making rapid strides in marketing. Also, the figures seem to suggest that while it’s gimmicky, it improves engagement and gets individuals to spend more time on those website that use AR. We have been experimenting with development of Augmented Reality [AR] applications for some time now. Earlier this week we released the first Indian Layar app called Pune Layar and had earlier created a simple Car Game using FLARToolkit. While developing these applications we considered many alternative tools & technologies to develop such applications for learning. Here I share some of them that may be useful for our readers if they too wish to experiment with AR. 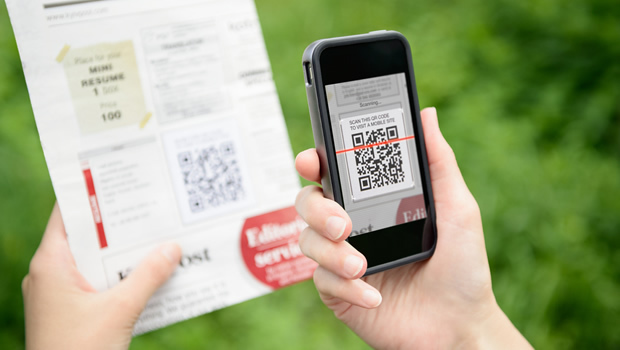 We believe Layar, the AR browser can have a significant role to play in mobile learning. 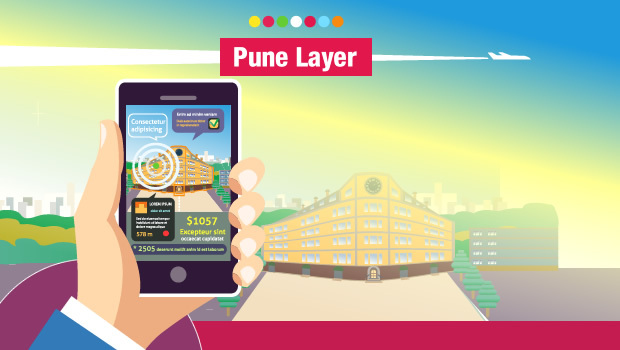 We have been playing with Layar for a some weeks now and yesterday we released a layer for Pune city. This is our first public layer which would be useful for the public as well as (hopefully) provide us valuable feedback about Layar development. Below I share my development experience of creating the Pune Layar.